Fantastic whisky, especially for the money, a real sherry bowl! The aroma is fantastic, but unfortunately the taste and the finish can not quite keep up, because they do not have the same complexity. 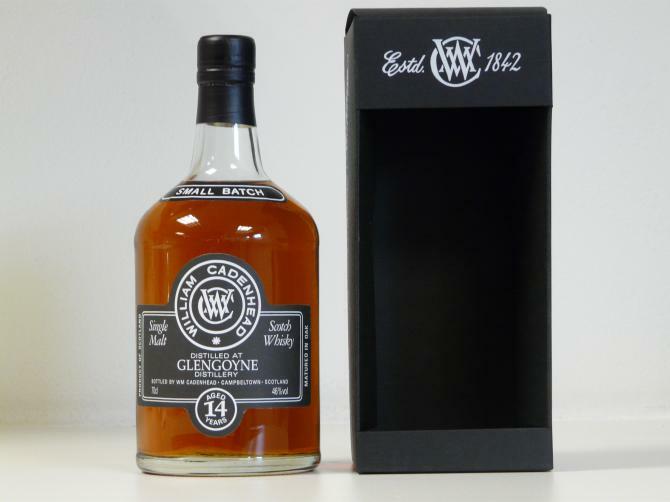 However, this is a very successful whisky, from one of my favorite distilleries. The nose starts with gravy, figs and the smell of cigar boxes. Later take over traces of fermented grapes and tobacco. In the background there is a very well embedded sulfur note. 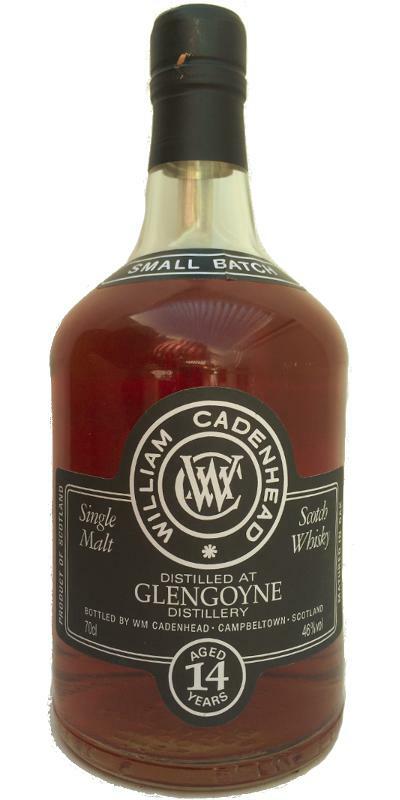 First, the sweetness of wild berry jam stands out, followed by oak notes, malt and sherry. The finish is very long with increasing sweetness, licorice and some orange zest. Imbalance. Great disappointment because the nose is beautiful. Gorgeous. Full sherry. Juicy, apricots, marzipan, French toast, plums, leather (a little), milk chocolate, dried fruit, blond tobacco. Fruity and fruity. Start abrupt and intense. There follows a spicy wave in the middle of the mouth and a long development unfortunately too focused on bitterness. Clearly characterized by exotic spices that are present. The reduction is probably a good thing here, because it would surely have been too spicy in barrel. 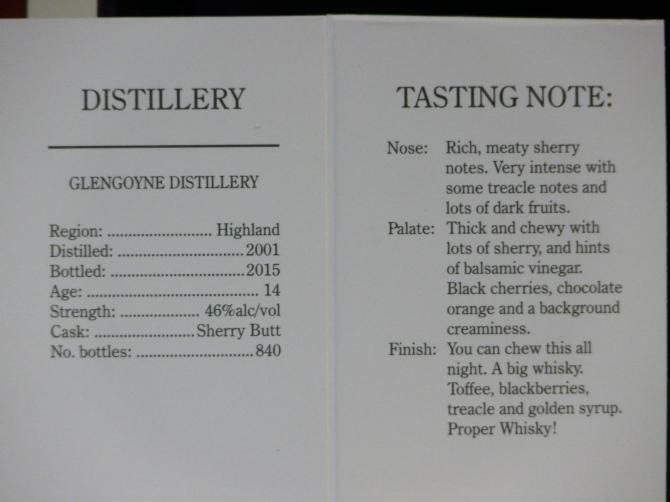 The nose is particularly greedy, but on the whole this Glengoyne is very pleasant and quite playful. Directly generous despite the reduction. Grapes and dried apricots, sweet spices. Fruit hulls with woody features. A bit of bitter dark chocolate, and orange zest after aeration. The reduction is more noticeable here, the introduction is soft and timid ... then the peppery caramel comes into action at once. Spices, hazelnut, and chocolate caramel. Average. The spicy exotic spices explode, it sputters everywhere. Splinters of dry wood, and bitter cocoa powder coming back in strength. reasonable price. Well done Cadenhead! Want to see more of this. raisins. Quite intense. Feels like cask strength rather than 46% only. Very thick with tons of sherry and those dark dried fruits. Good length with lingering dried fruit. Creamy, meaty, almost chewable. Hints of orange peel at the very end. Amazingly long. WITH WATER: Stays sweet but vibrant. Increasing notes of orange and oak spices.